What exactly is Key Club? It's powered by Django, a Python web framework. Through it, the pages on this website are dynamically generated, making maintenance significantly easier and much less of a chore than it would be on traditional static websites. The downside to this approach, however, is that there is a substantial amount of server-side work required for the webmaster. This means webmasters utilizing dynamic websites should try to get their boards on updating, so webmasters can focus on server-side work. What are some examples of things Key Clubs do? We volunteer at a plethora of events all throughout New York City! Examples include conventional community service events such as park cleanups, walks for charity, and soup kitchens, however, we do attend some slightly more unique events, such as FIAF's annual Bastille Day Celebration and Better Chinatown's Lunar New Year Parade! How do I join? Can I join at any time? These rules depend on your individual club - check to see if your school's club has a website! However, most Key Clubs usually accept members at all time! Simply sign up and attend an event! This website is for "Division 11". What exactly is a Division? Key Club is split into multiple layers, working as an "inverted pyramid". 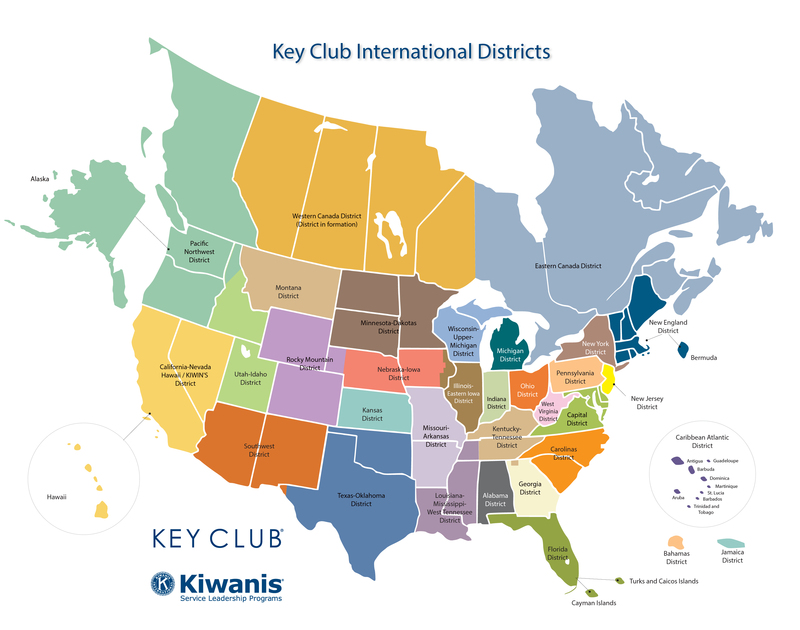 On an international level, Key Club is divided into many districts, partitioned by geographic area. On the International Board, we have a trustee representing New York District (Alice Geng), as well as a trustee from New York District (Braeden Dorchester). We currently are in the New York District, headed by a District Governor (Erica Swirsky), as well as a District Board. Among the members of the District Board are a few Division 11 Key Clubbers. Our District Executive Assistent (Peter Alegre) and District Treasurer (Amit Narang) both are from Division 11! Additionally, all Liutenant Governors serve as members of the District Board, including our very own Mara Yella. LTGs both serve as members of the District Board, as well as head the Divisional Board. Each District has different Divisions within it (New York has 30 Divisions within it). We are Division 11, which is Key Clubs in the Bronx and Manhattan. The Division is headed by an LTG and a Divisional Board. Within each division are school clubs, headed by the Presidents and their boards. How do I meet people from outside my club? Great question! Key Club offers many opportunities to create lasting relationships with people from outside of your school. Division 11 holds monthly Divisionals. These are times when the Lieutenant Governor runs a meeting to share news throughout the Division. These are open to all members, so feel free to come and meet members from other clubs within your division! Furthermore, different clubs hold their own fundraisers, where attendance is encouraged! New York District Key Club also offers a myriad of opportunities to meet new members! Annually, Fall Rally is a conference that allows Key Clubbers from all throughout New York City to meet and learn different professional skills. DTC is a similar convention held in the summer! LTC, or Leadership Training Conference, is held in the early spring, and allows Key Clubbers from all through New York District to meet and elect their new District Governor and District Board. Finally, International Convention is held annually during the summer, and allows Key Clubbers from all over the world to meet and elect their International President and Trustees.